Enjoy sports and listen to your favourite tunes or podcasts. These Sporty Earphones provide powerful dynamic sound by setting up a long-lasting stable connection with your phone via Bluetooth. 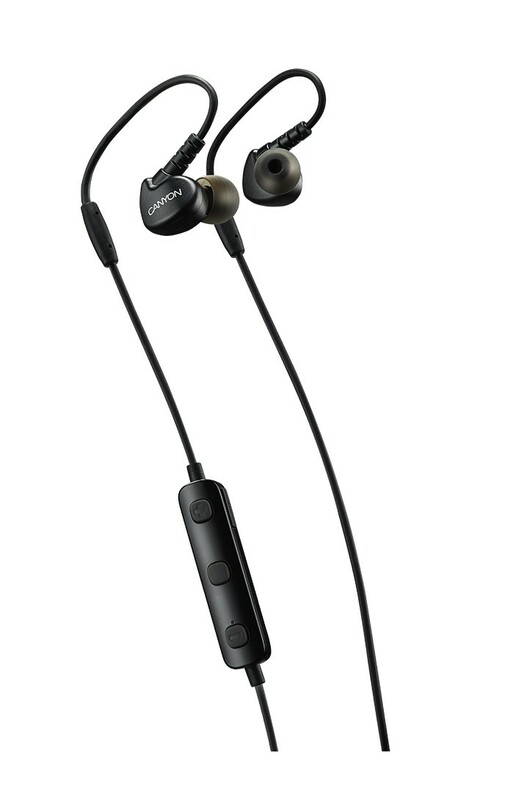 Due to flexible ear hooks, earbuds won’t fall off your ears even during intense workouts. Built-in microphone allows to take calls and in-chord buttons help you to control sound. Modern design ensures great user experience and comfortable fit for all sizes of ears.